Children accused of witchcraft urgently need our support. They risk being abused, tortured or even killed. Our research shows that 80% of these children will run away or be abandoned by their parents. "In too many settings, being classified as a witch is tantamount to receiving a death sentence." Philip Alston, United Nations Human Rights Special Rapporteur, 2009. Mercy was accused of witchcraft, beaten, and abandoned by those she trusted. Sadly, Mercy’s mother passed away, and her father turned his back on her, leaving Mercy to live with her uncle and his daughter. Mercy found her new home cramped and stuffy, preferring instead to regularly explore outside. This behaviour was deemed suspicious, and accusations of witchcraft soon followed. Suspicions that Mercy was a witch were confirmed by a local pastor, and she was thrown out onto the streets to fend for herself. Mercy sought sanctuary at a local care home, but even there she was subjected to further abuse and bullying when she retold her story. Alone again, she was eventually found sheltering in a stadium by a kind passerby, who informed Safe Child Africa’s local partner. Thankfully, Mercy is now living with a trusted guardian, and is surrounded by friends in her new school. We’ve also reported her case to the police, in an attempt to bring those responsible for her mistreatment to justice. We met with Mercy and her guardians in September and had a great time celebrating another outreach centre’s 7th birthday. We will continue to support Mercy as she grows up, and aspire to help many other children in her position in the years to come. There are many reasons children are being accused of witchcraft in Nigeria. Often it’s because of a misfortune in the family, such as a break down of a marriage or a relative’s death or illness. All problems in life are believed to have a spiritual origin. In the last ten years, these are generally seen as the fault of child 'witches'. It's thought that the child has been put under a spell and given the power to wreak havoc. This is a belief that cuts across all tiers of society. Some churches and Nigerian movies are also play a major role in spreading this belief. And there are many so-called pastors who brand children as witches and then charge extortionate fees to ‘exorcise’ them. 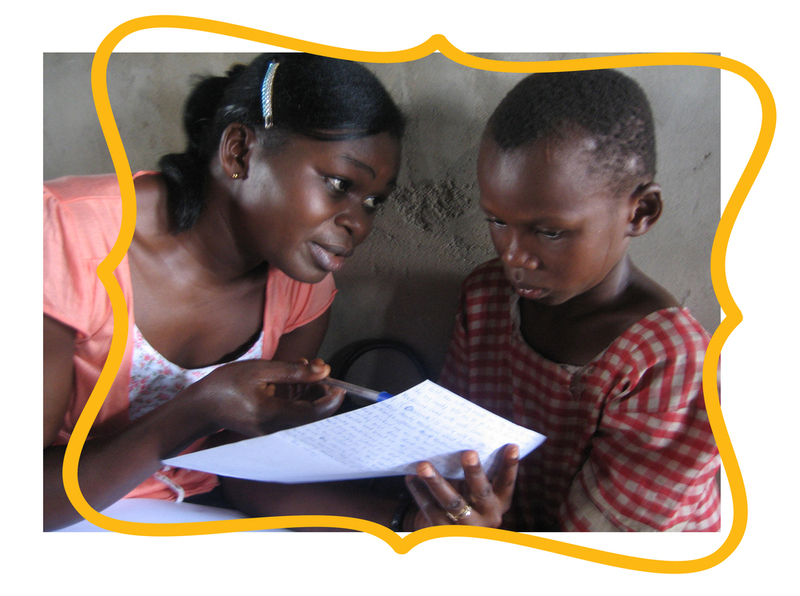 £50 could help us provide emergency support to a child accused of witchcraft. 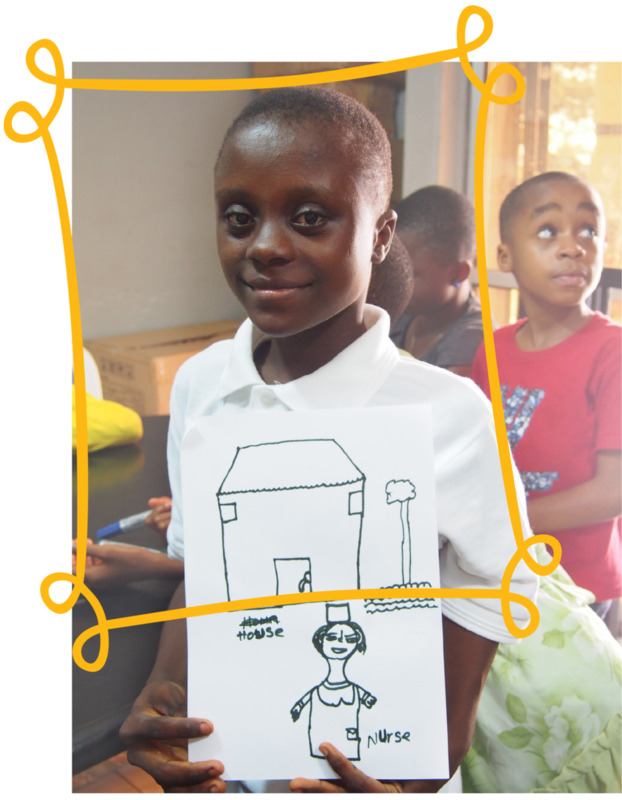 As many children accused of witchcraft are made homeless, we also support them through our projects with street children.